The Wolseley Hornet chassis was extremely popular with coachbuilders who generally marketed their cars through selected retail dealerships. A number of these same dealers designed their own bodies which were then built by their coachbuilder of choice to be retailed through their own car sales showrooms. One such car retailer was Fox & Nicholl of Kingston, Surrey who designed this attractive Hornet Two-seater which was built by Abbey Coachworks of Merton in 1932. 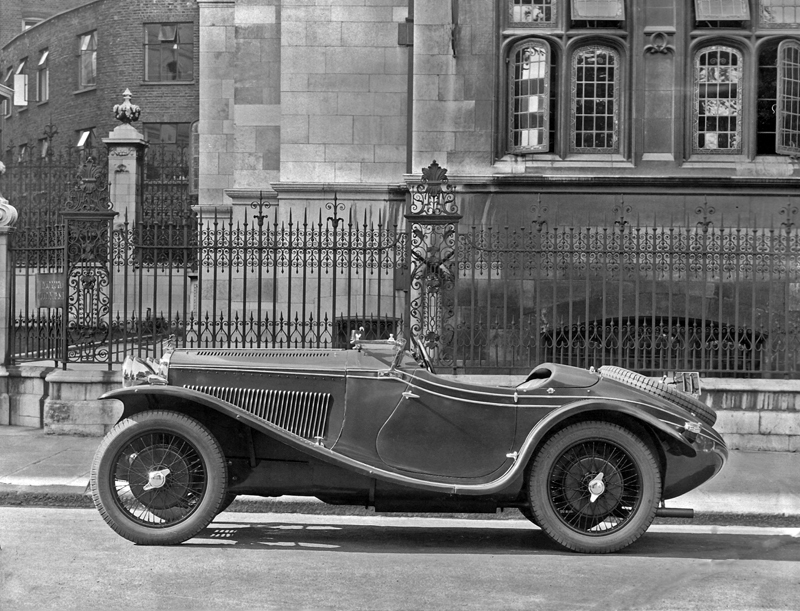 As can be seen from an article in the ‘From the vault’ series an example of this model went on to win a class prize at the 1932 Eastbourne Concours event.